Where is SASI and who is Argentium Care? 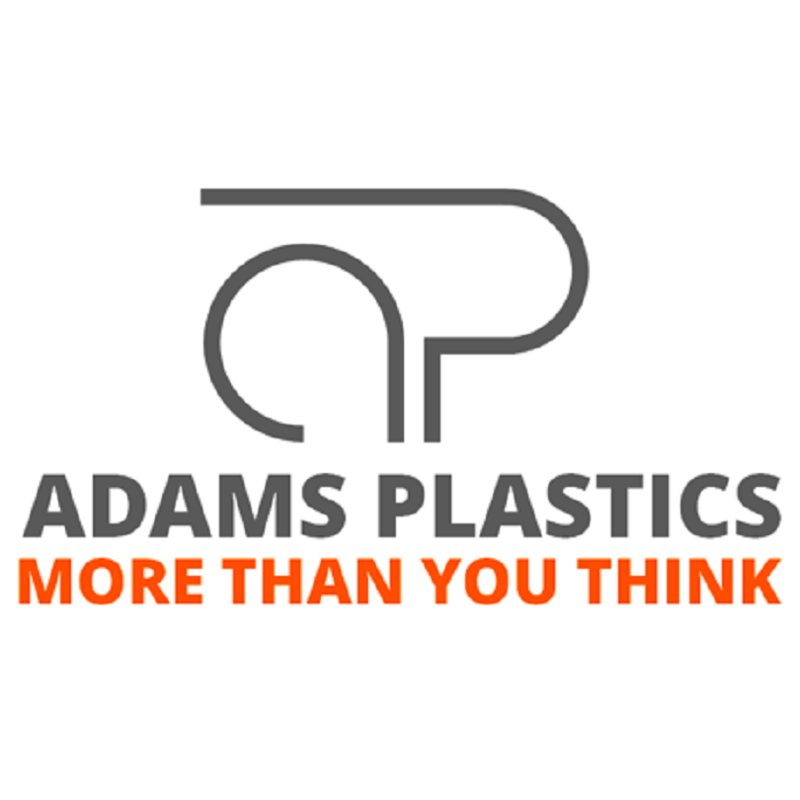 Adams Plastics a proud sponsor of Argentium Care. ByLine Bank in Evanston is a proud sponsor of Argentium Care. 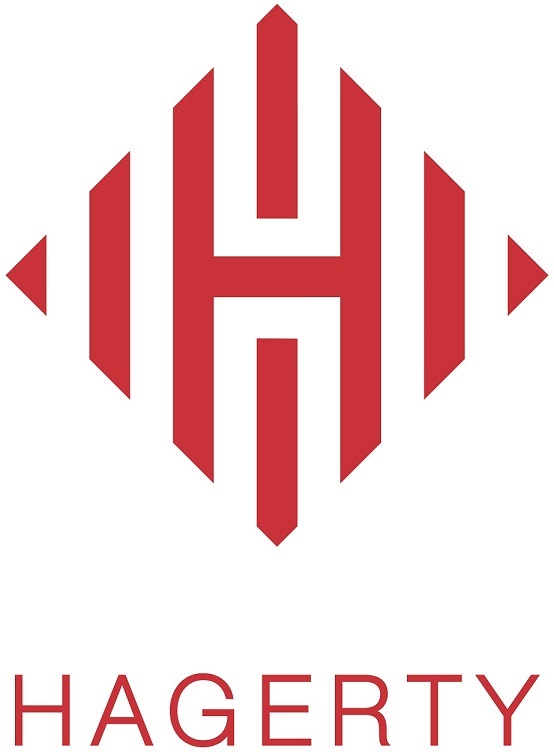 Hagerty Consulting logo. Argentium care corporate sponsor. Mary Summerville logo. Corporate sponsor for Argentium Care. 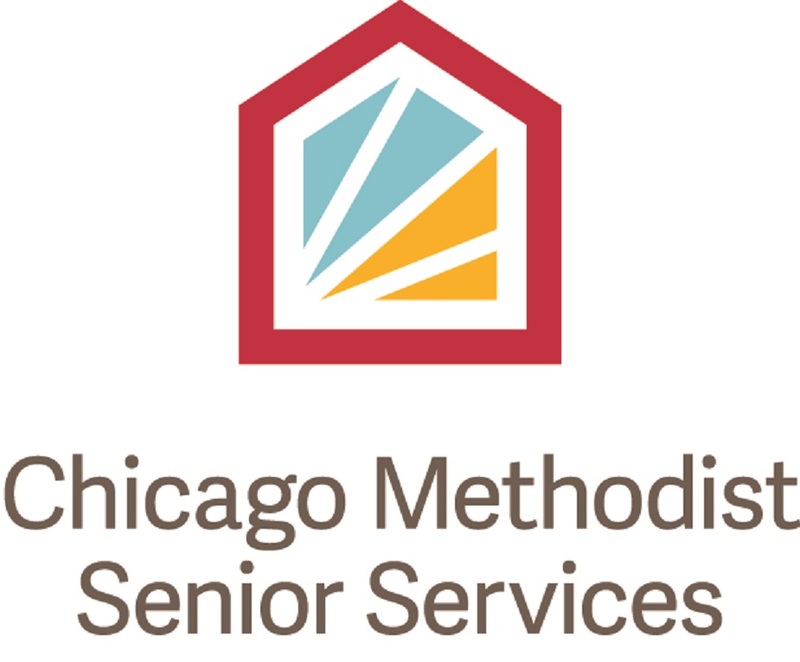 Argentium Care rebranding is made possible by a generous grant from The Retirement Research Foundation. Stay informed, sign up for our mailing list.